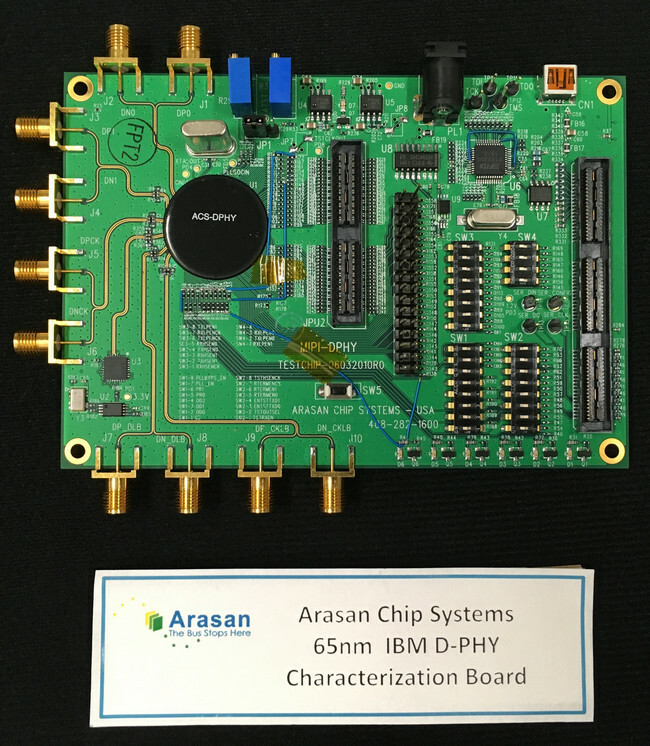 Arasan Chip Systems is a leading provider of Total IP solutions for mobile storage and connectivity applications. 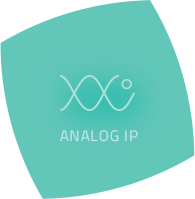 Arasan’s high-quality, silicon-proven Total IP Solutions include Digital IP Cores, Analog PHY Interfaces, Verification IP, Hardware Verification kits, Protocol analyzers, Software Stacks and Drivers and optional Customization Services for MIPI, USB, SD, SDIO, MMC/ eMMC, CF, UFS and many other popular standards. 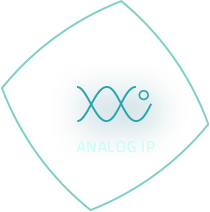 The Industry’s First MIPI D-PHY, CSI & DSI. Founded in 1995, Arasan is a Pioneer of the Semiconductor IP Business. The term Mobile has evolved over our two decade history to include all things mobile – starting with PDA’s in the mid 90’s to Smartphones & Tablets of the 2000’s to today’s Automobiles, Drones and IoT’s. Arasan is at the forefront of this evolution of “Mobile” with its standards-based IP at the heart of Mobile SoC’s. 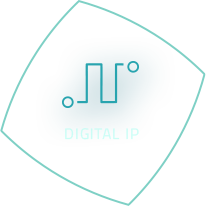 Arasan’s Total IP products serve system architects and chip design teams in mobile, gaming and desktop computing systems that require silicon-proven, validated IP delivered with the ability to integrate and verify both digital, analog and software components in the shortest possible time with the lowest risk. Our Company Vision is to attain leadership through innovation. We have identified transformative technologies starting with USB in 1996, MIPI in 2005 and solid state storage standards like SD, eMMC, UFS and ONFI NAND since 2001. We have a rich history of industry firsts with the largest market share in MIPI and Mobile Storage as a result of our leadership. 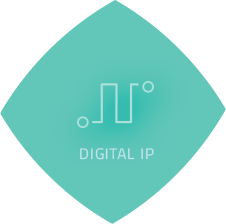 Arasan also pioneered our unique IP delivery method- The Total IP Solution, which includes all the system components companies need to adopt emerging technologies. 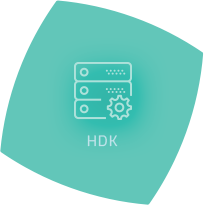 We were the first to make software and Hardware Development Kits a central focus in addition to digital RTL and analog PHY IP. The semiconductor industry releases multiple standards every year. Few become successful. Most fail. We innovate. We take the risks. When standards do succeed, you can be certain Arasan is the first to market with them. You gain from our leadership! Deep domain expertise – Arasan participates in standards setting bodies for MIPI, SD, SDIO, PCI-SIG, JEDEC, IEEE, ONFI, MMC/eMMC and UFS. 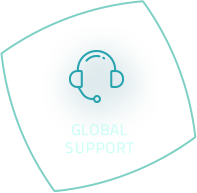 Arasan uses this domain expertise to assist customers in architecting their solutions and staying current with the rapidly changing standards environment. 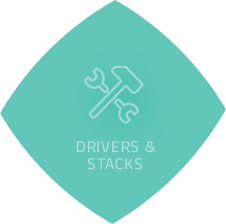 Customized Solutions – Arasan offers the unique ability to provide customization services such user-side bus modifications, additional FIFOs and other customer requested features which delivers improved differentiation for the customer’s system. 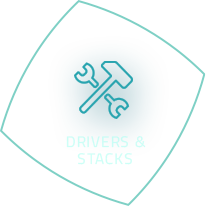 Arasan maintains these customizations through its maintenance and upgrade program. 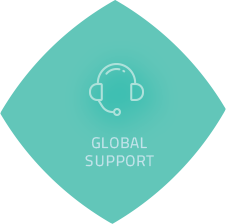 Superior Customer Support – Arasan’s development engineering team supports customers directly assuring the highest level of knowledge and fastest problem resolution. 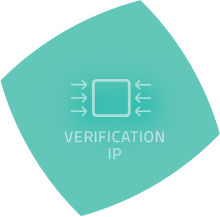 Best Quality IP cores – Silicon-proven cores are IP-XACT compliant, RMM- compliant and have been optimized for power and performance with Atrenta Spyglass. 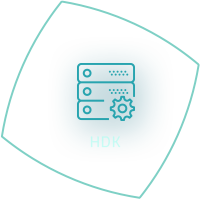 All interfaces are native interfaces, no gaskets, providing for highest throughput. 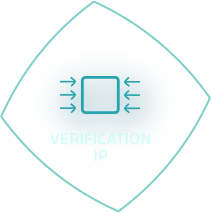 Early Verification – Arasan’s verification IP suite includes bus functional models enabling HW/SW integration early in the design process, simplifying and speeding integration.